Prominent & Leading Wholesale Trader from Mumbai, we offer sublimation machine, vacuum presses, dust control booth, liquid painting booth and car polisher. 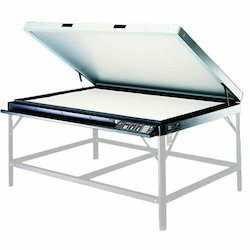 We are offering a wide range of Sublimation Machine. 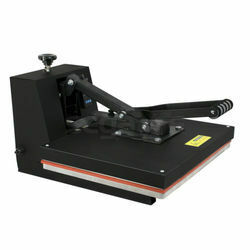 We are offering a wide range of Vacuum Presses. 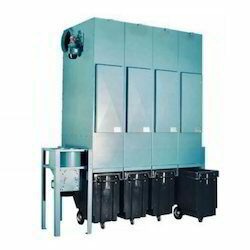 We are offering a wide range of Dust Control Booth. 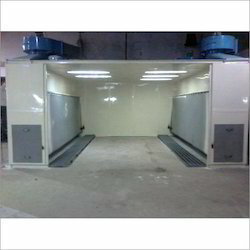 We are offering a wide range of Liquid Painting Booth. We are offering a wide range of Car Polisher.